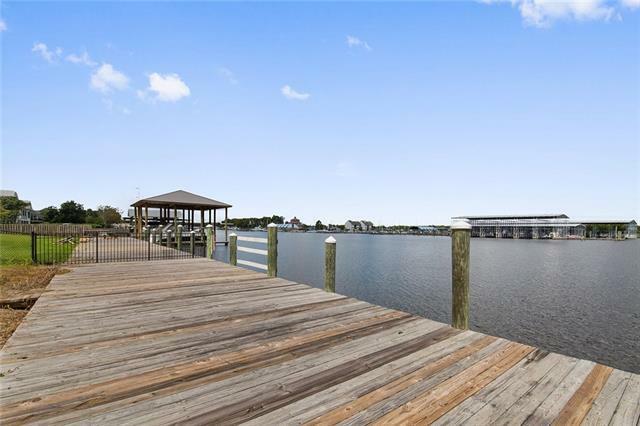 Gorgeous Waterfront property w/ 140 ft. of frontage on the deep Tchefuncte River. 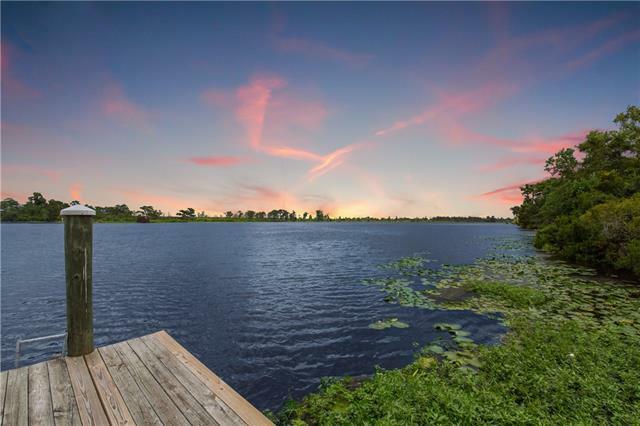 1 acre to build your dream home w/ direct access to the Lake and located on a quiet cul-de-sac. 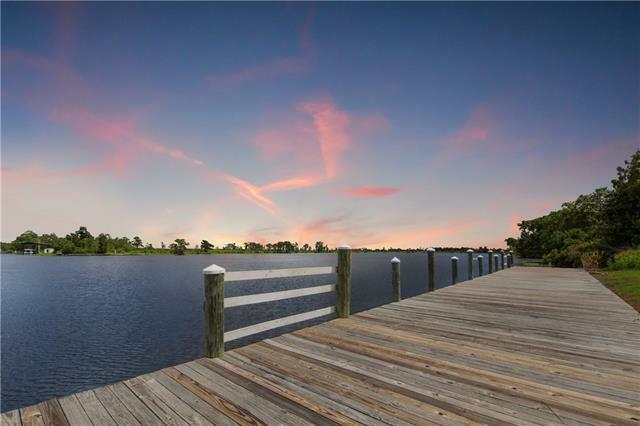 10 ft. dock, situated in no wake zone and steel bulkhead. Much of the land is filled higher than new regulations so pool & home can be built on grade. All city utilities incl. gas. Mandeville School District. Access to a small canal on the south end of dock for smaller boats. 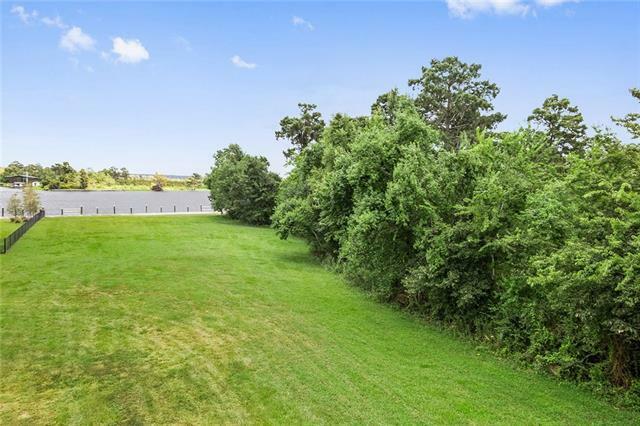 Adjacent to dedicated wetlands offering more privacy. Listing provided courtesy of Darlene L Gurievsky of Berkshire Hathaway Homeservices Preferred, Realtor.